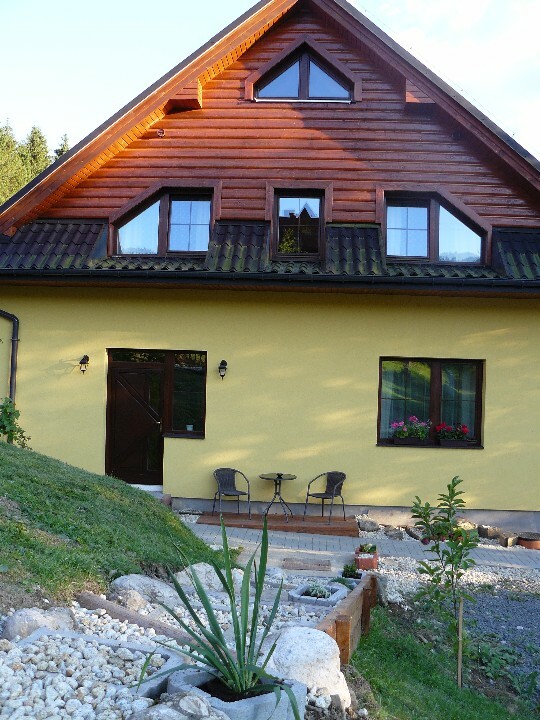 Family accommodation Za lesíkom in a quiet location in Ždiar. 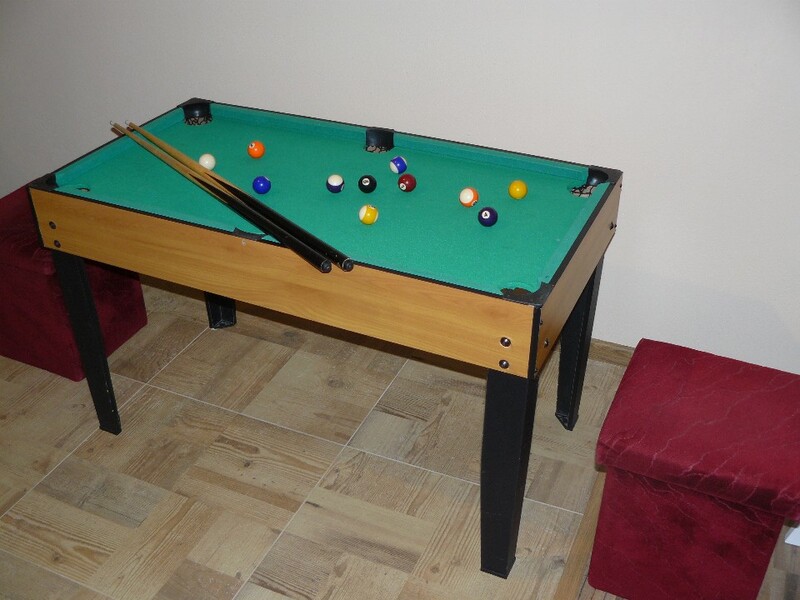 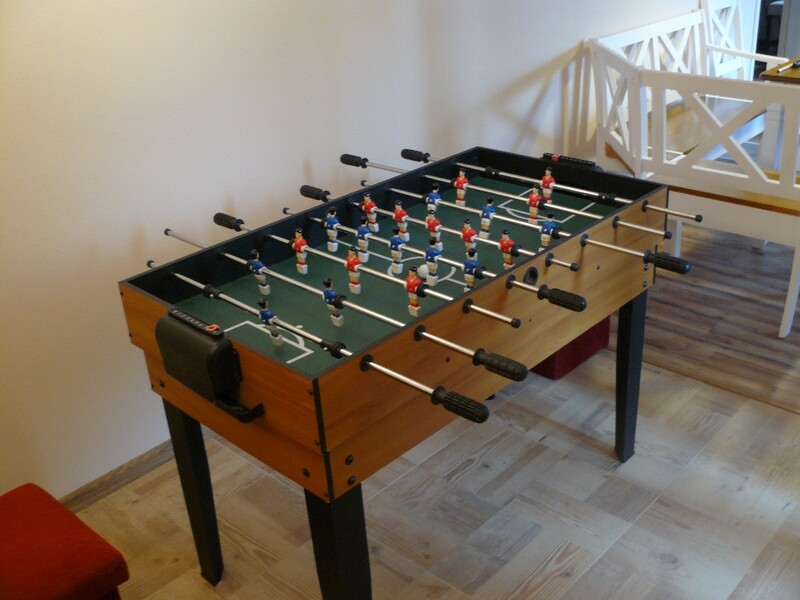 2 bedrooms, 2 bathrooms, hall, kitchen, wifi, billiards, table football, terrace, barbecue, parking. 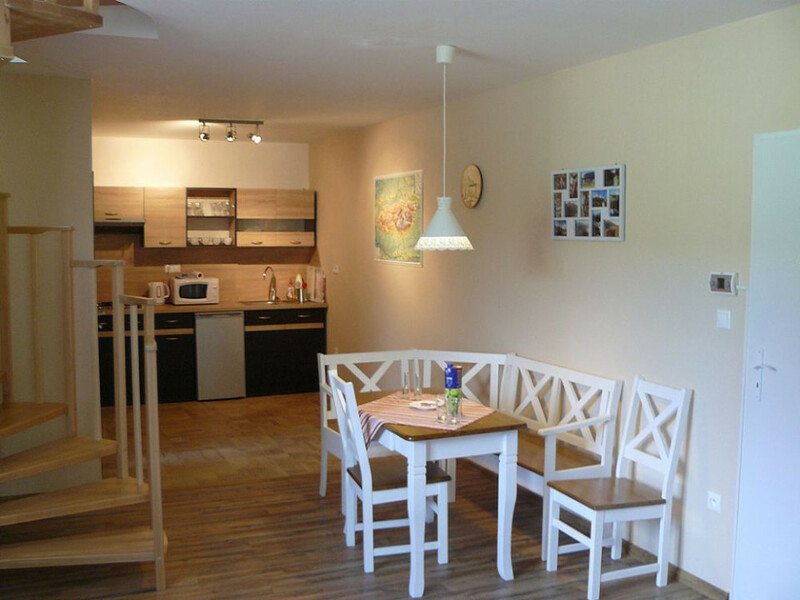 Apartment Za lesíkom in a nice quiet area in the central part of the village Ždiar. 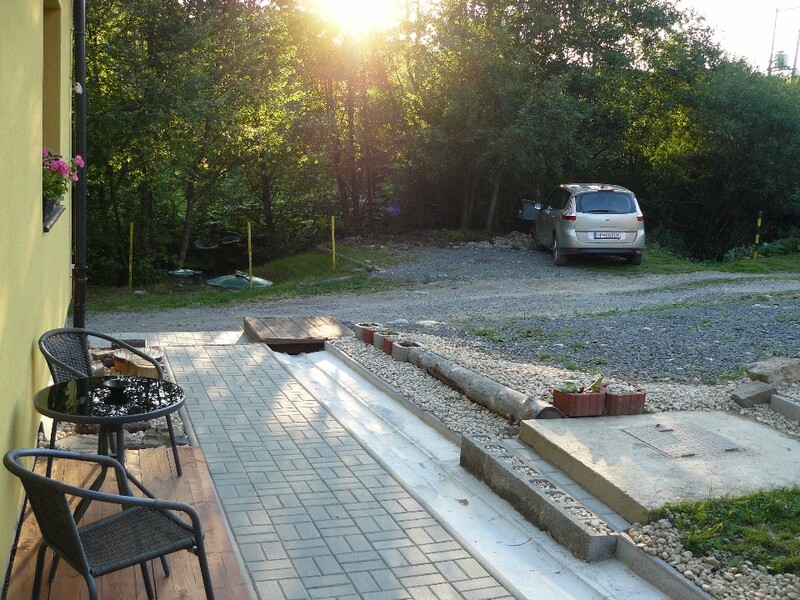 Near is a small grove and a small creek. 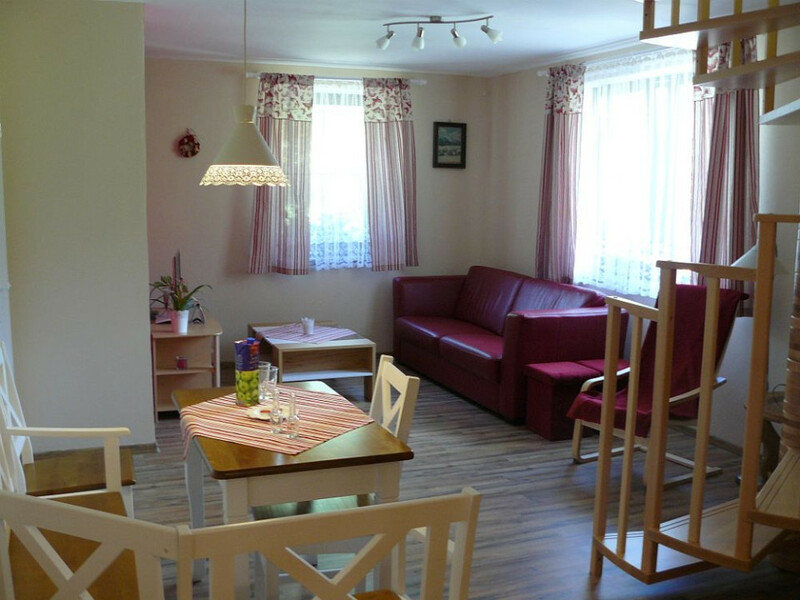 Family apartment for max. 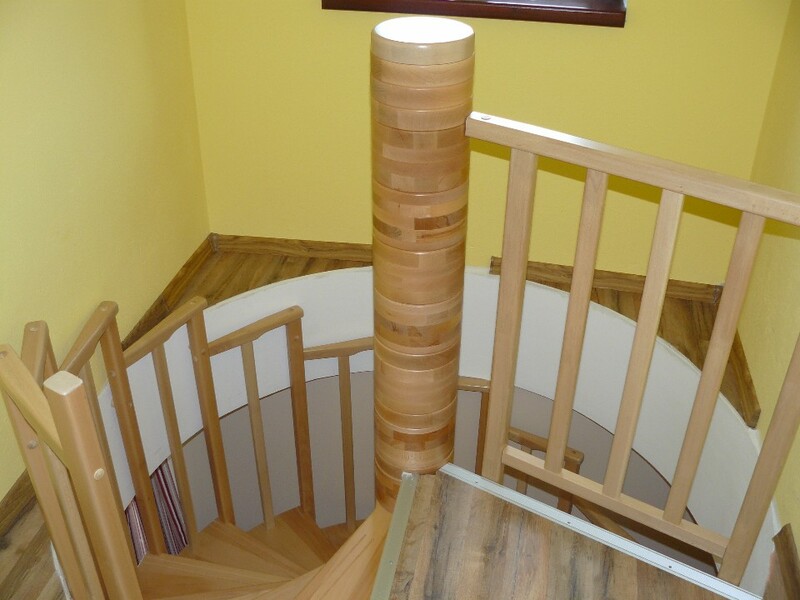 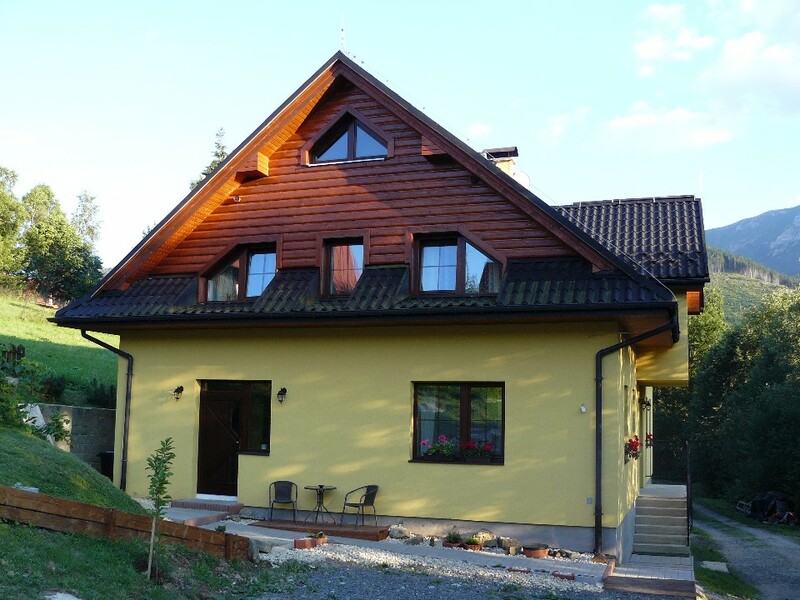 5 persons has two floors and has a separate entrance from the north side of the family house. 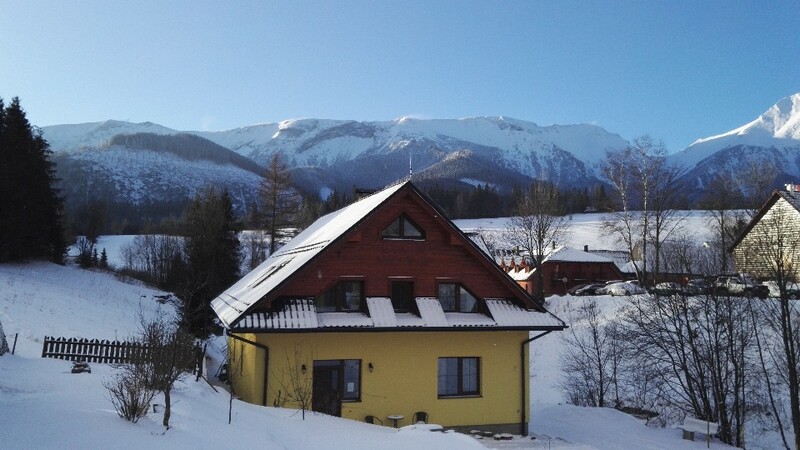 The ground floor consists of a vestibule (also suitable for bikes, skis, or stroller, or sledges) and hall divided into a kitchen, dining area and a living area with LCD screen with internet and satellite. 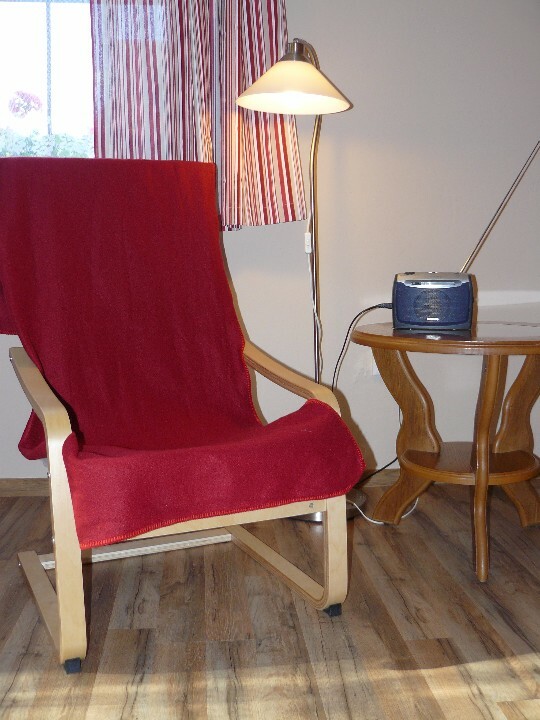 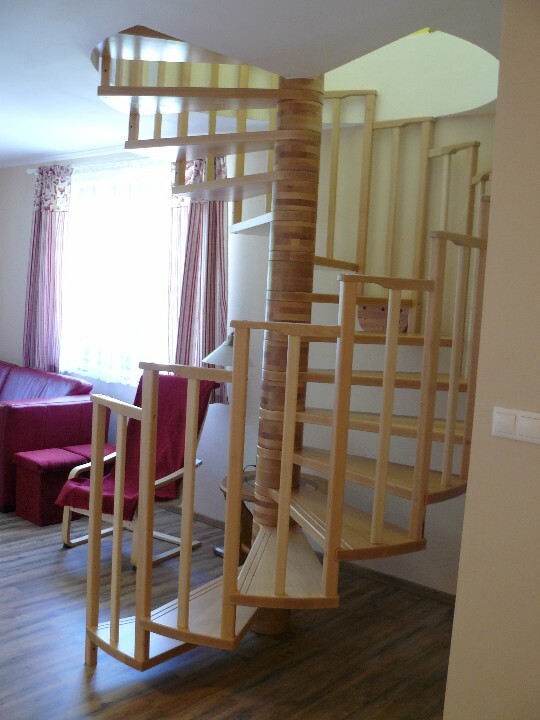 Wifi access is available throughout the apartment. 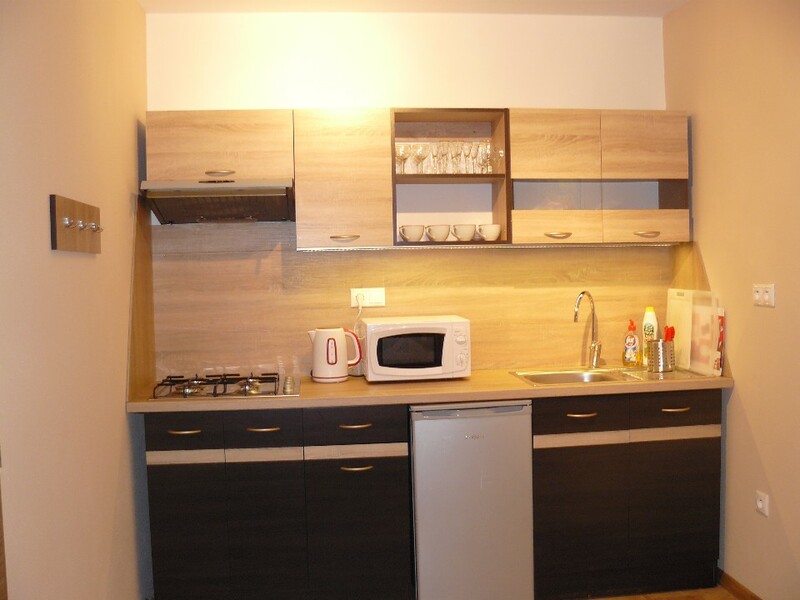 Kitchen is equipped with a gas stove, microwave, kettle. 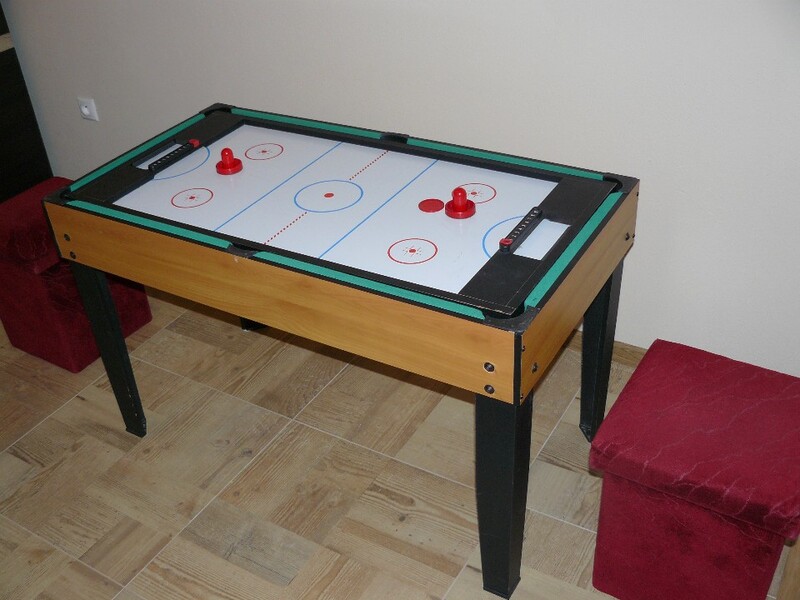 There is a games table with minibiliard, foosball, air hockey and other games. 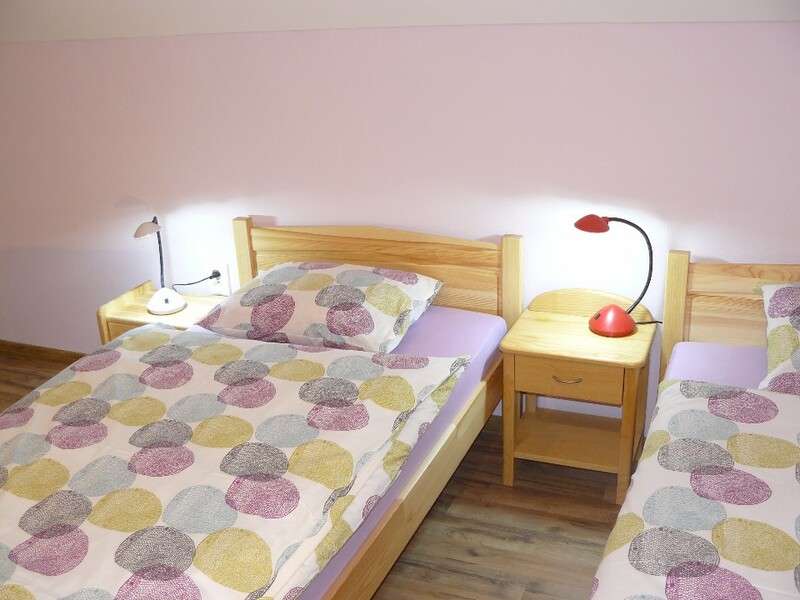 Parental bedroom is furnished with a double bed (as it is possible to deliver a baby cot), bedside table, wardrobe and chest of drawers. 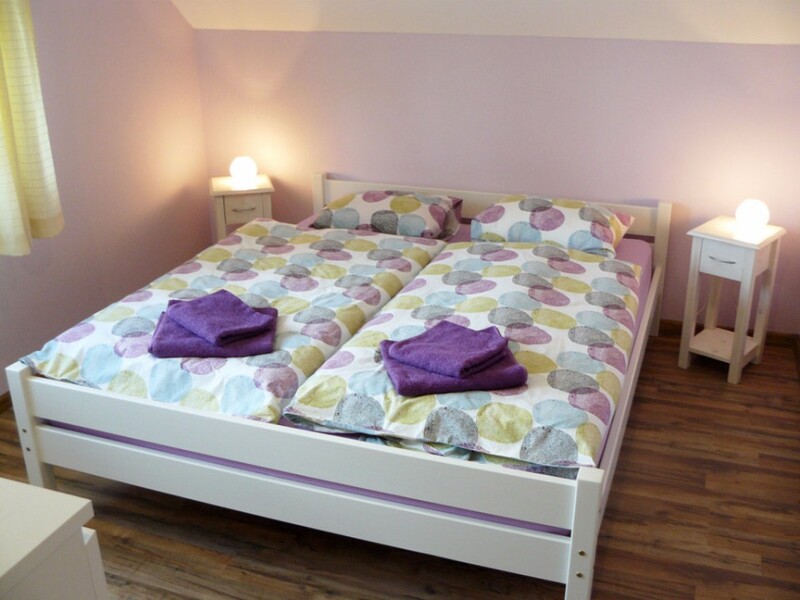 Child's bedroom has three beds, a bedside table and a wardrobe. 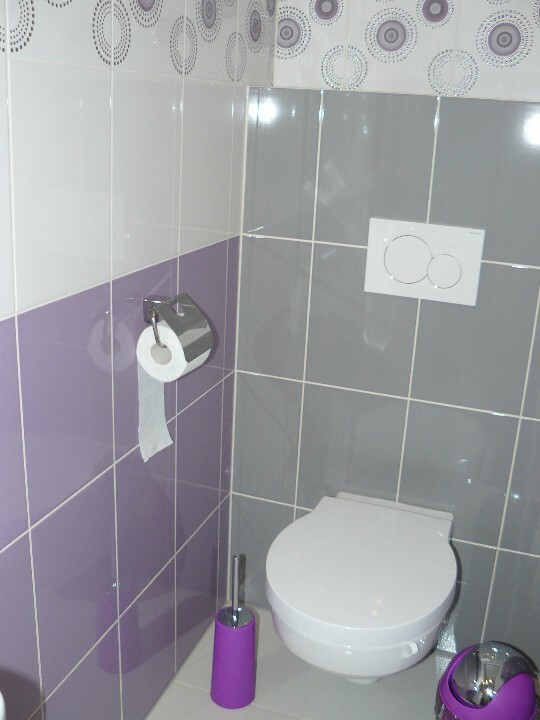 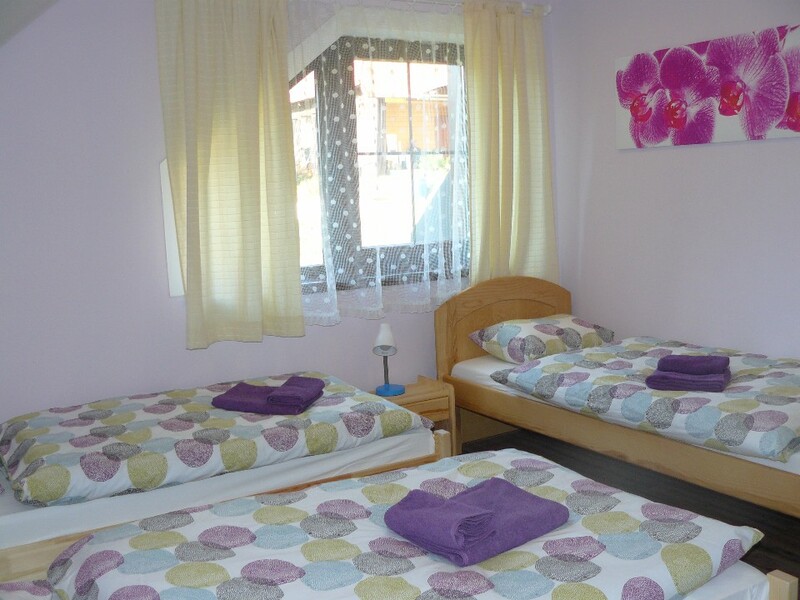 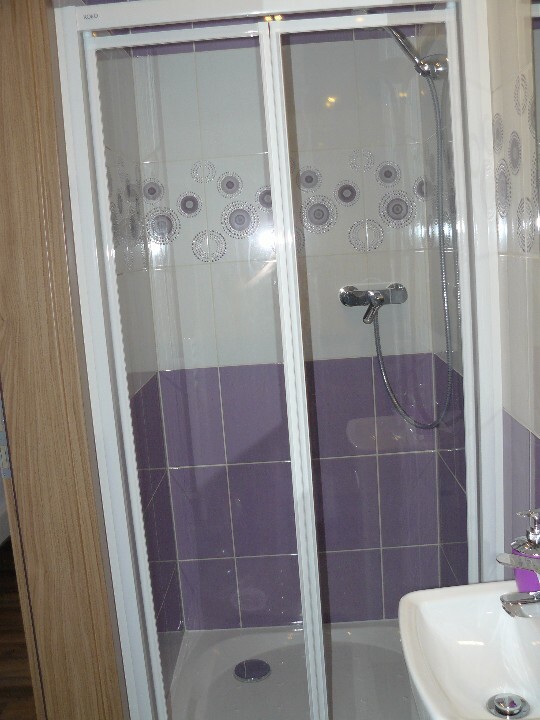 The bathrooms in both bedrooms are equipped with toilet, shower and sink. 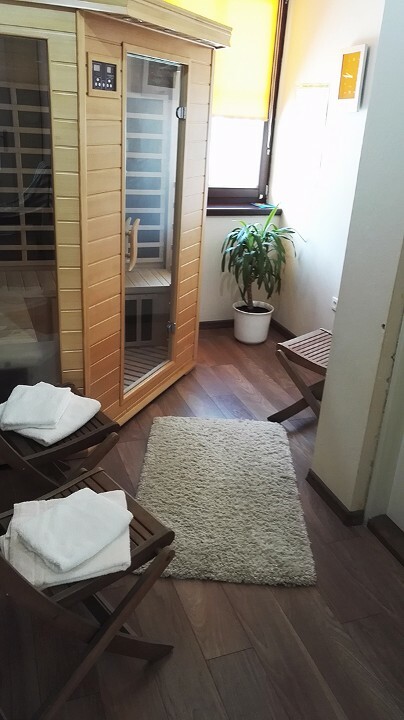 There is new small cozy resting room with infra sauna which is located on the ground floor of the apartment and upon request it will make available for a fee. 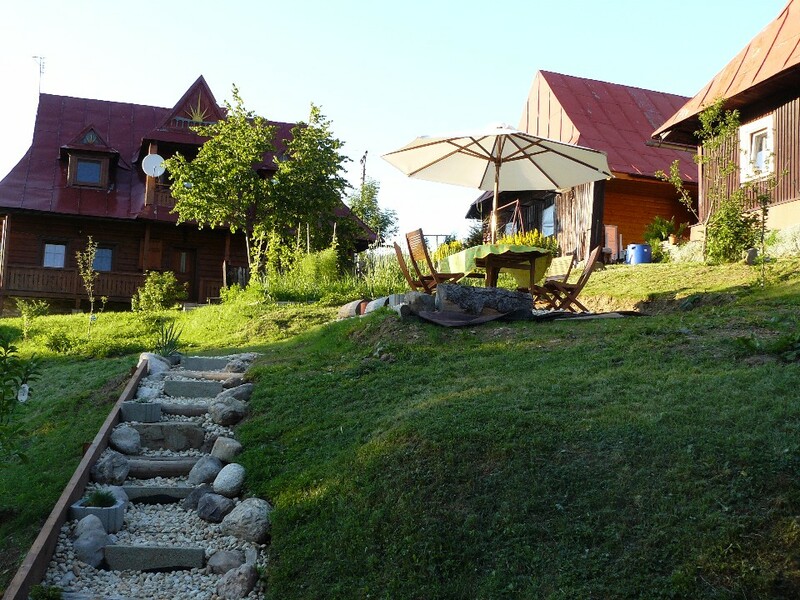 For stays of 5 nights or more one free entry to the saunas. 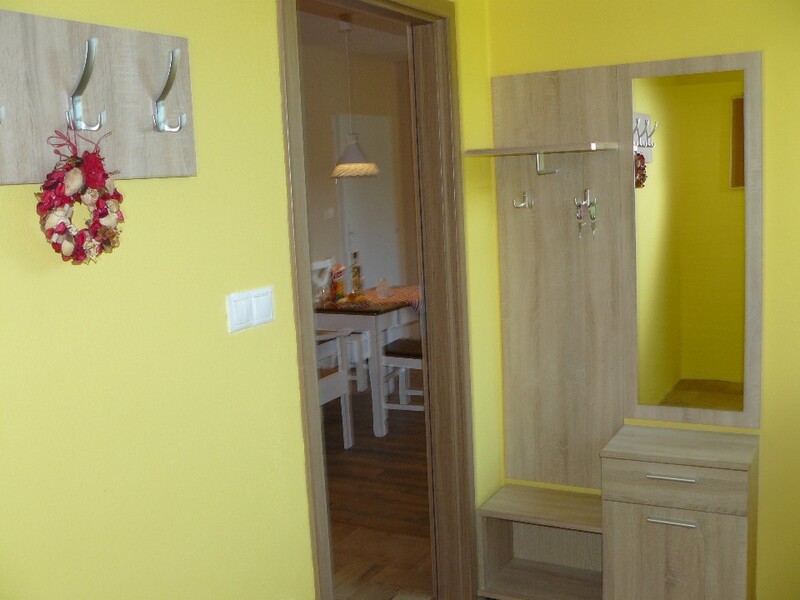 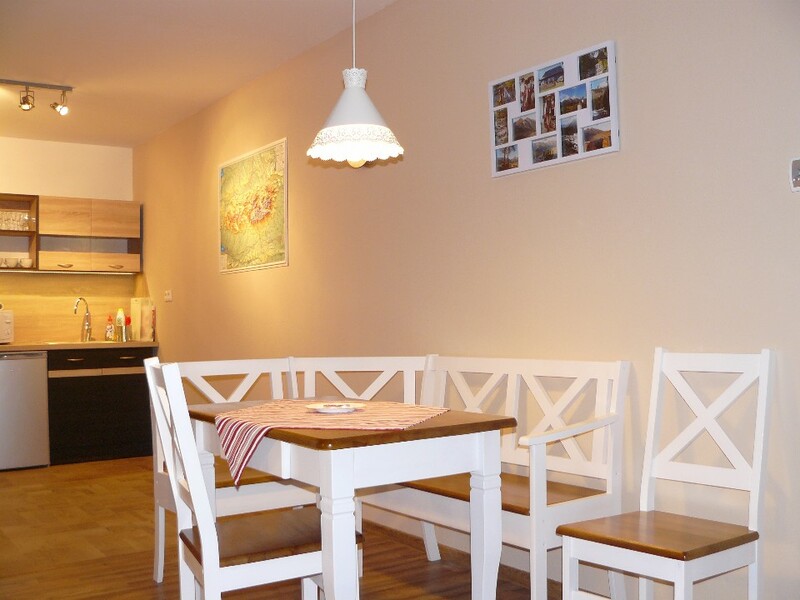 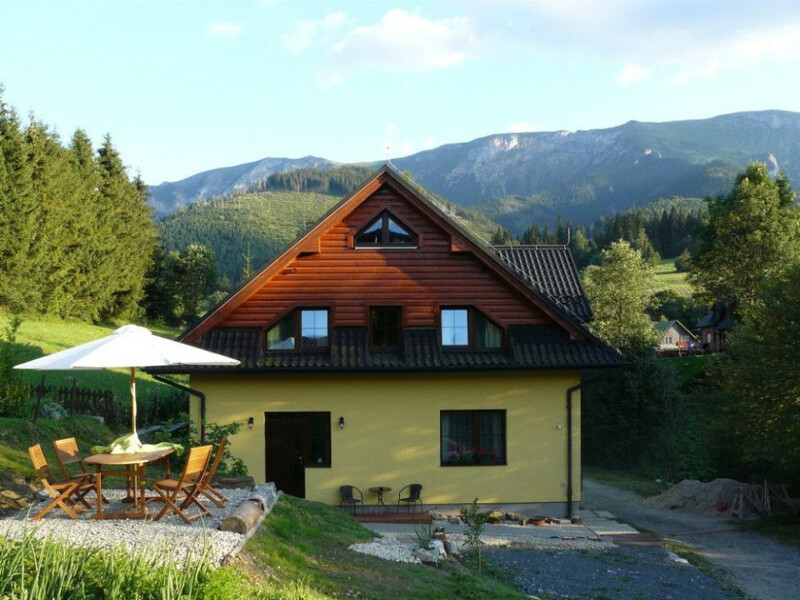 The apartment also includes a small seating area at the entrance and a larger patio seating with barbecue and nice view of the Belianske Tatras.